Have you ever wished that Stampin' Up! had a wider range of coloured embossing powders? Have you tried to heat emboss but the ink has dried too quickly? Well there is a simple fix to the problem that will allow you to heat emboss with ANY dye based ink just like I did with my tissue holders. First - ink your stamp using a VERSAMARK ink pad. Next - BEFORE stamping, ink your stamp in your colour choice, (The versamark ink layer will help to keep the stamped image wet and give the embossing powder something to grip.) and THEN stamp your image. 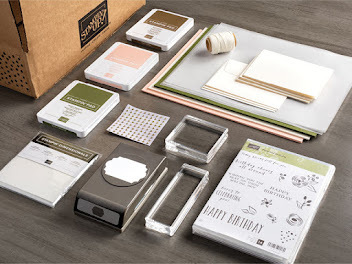 Cover your image with CLEAR embossing powder and heat as normal. REMEMBER to clean your stamp - even if you intend to stamp the same image again - otherwise you will contaminate your Versamark ink pad. 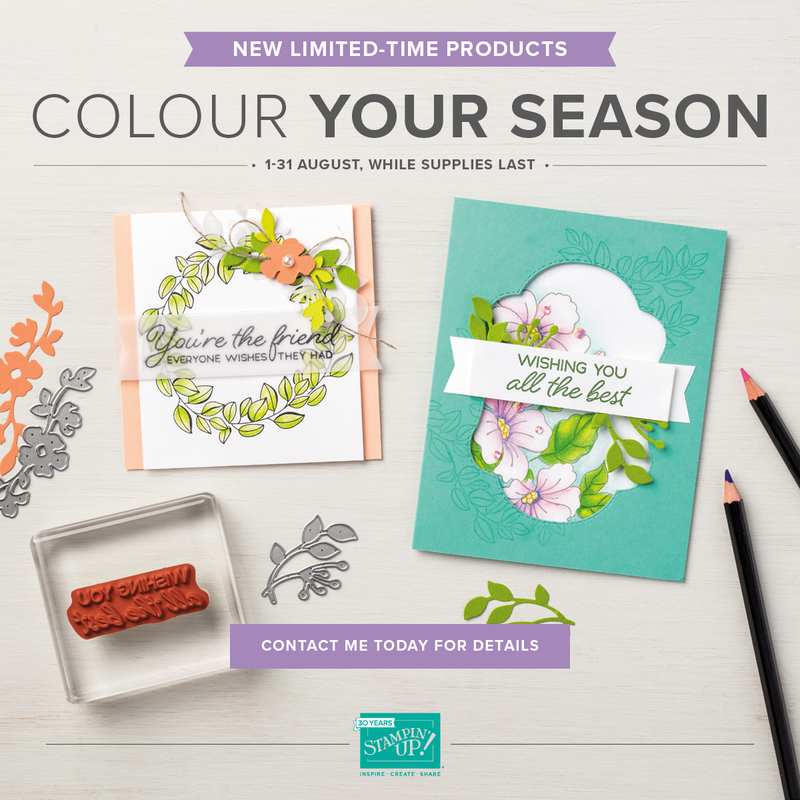 So why not give it a go and open up a new world of coloured heat embossing!